ALICE IN WONDERLAND by LEWIS CARROLL. 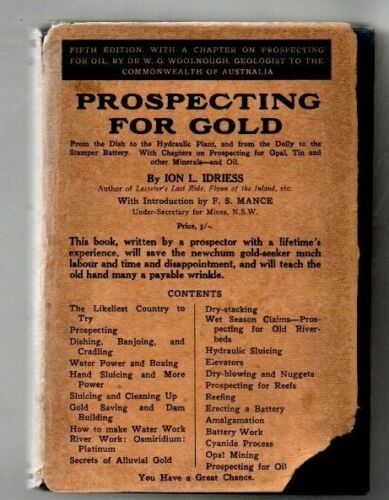 RARE AUSTRALIAN EDITION 1943. 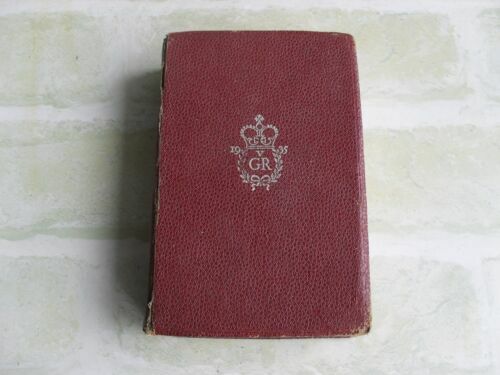 ANTIQUE BOOK , YOUNG AUSTRALIA , AN ILLUSTRATED MAGAZINE FOR BOYS. 1900's. 11 ORIGINAL VINTAGE 1957 AUSTRALIAN HOME JOURNAL MAGAZINES. WITH PATTERNS. TWO LITTLE GUM-NUTS. CHUCKLEBUD & WUNKYDOO. MAY GIBBS. 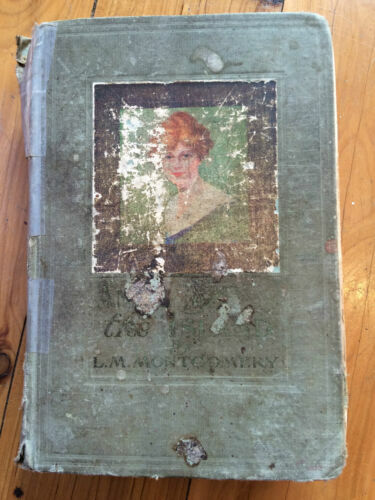 FIRST EDITION 1924. 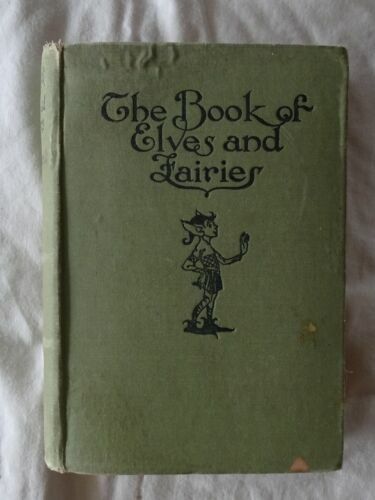 The Book of Elves and Fairies by Frances Jenkins Olcott HC - 1919 First Edn. 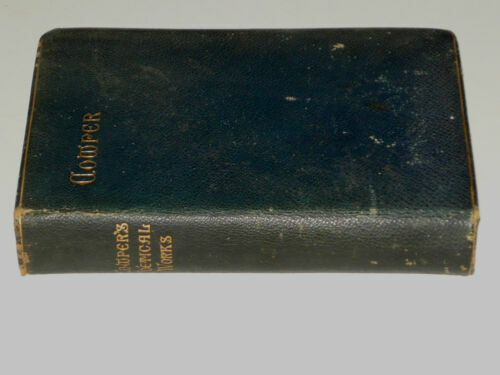 Daryl Lindsay's DIGGER BOOK,Anzac,WW I Artwork,C.E.W.Bean,Melb.1919,Norman,GC. 4 ORIGINAL VINTAGE 1963 &59 AUSTRALIAN HOME JOURNAL MAGAZINES. 2 WITH PATTERNS.